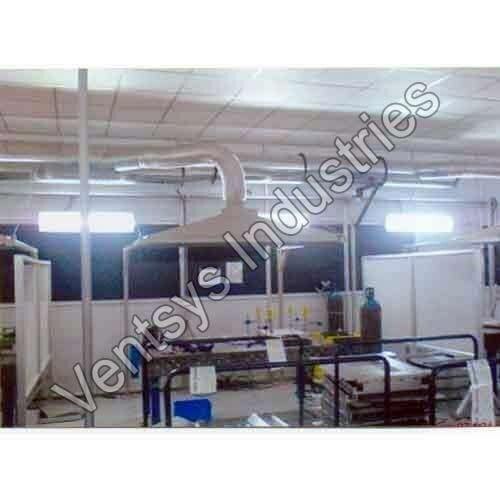 VENTSYS transformer cooling fans are designed with weatherproof, totally enclosed motors and permanently lubricated sealed ball bearings, these fans provide cooling airflow to help reduce the temperatures of oil-filled transformer radiators. Additional features include cast-aluminum variable pitch impellers, weather-resistant guards. Different sizes available from 450mm to 1200mm at different speeds. 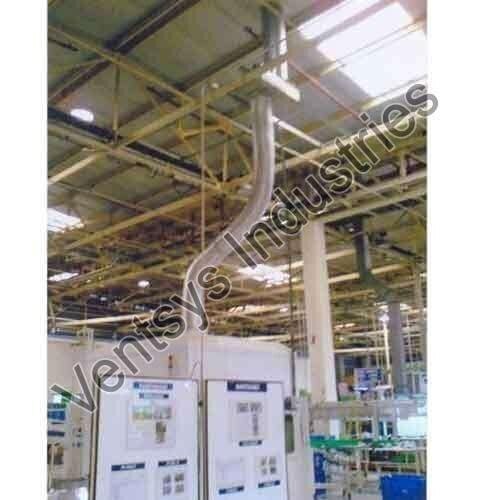 Various mounting arrangement can be given to suit customer's site condition. 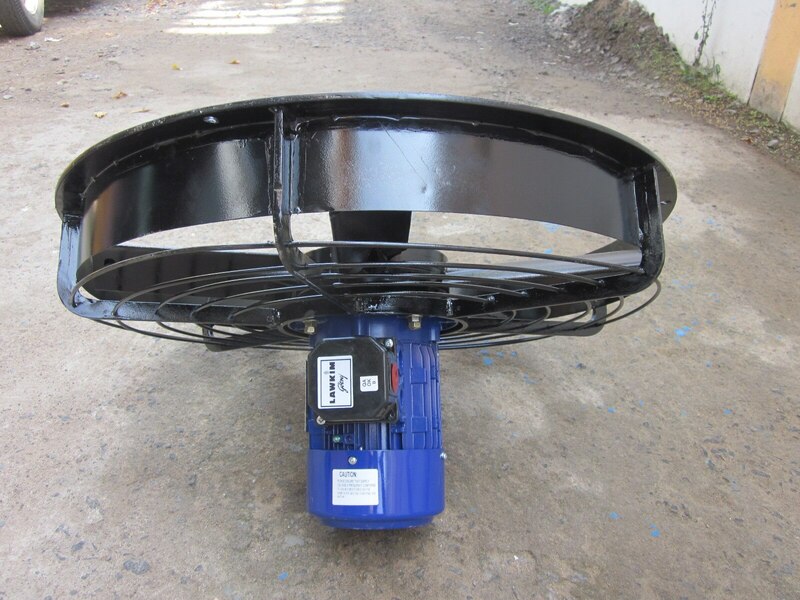 Hi, I am interested in "Transformer cooling fans" and need pricing regarding same. Please contact me.